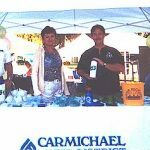 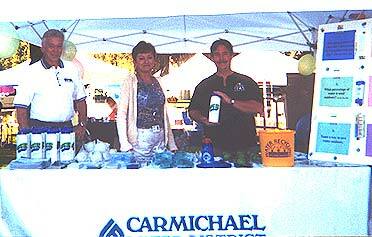 Each year District staff participate in the “Carmichael Founder’s Day” event held annually in September. 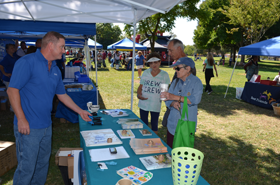 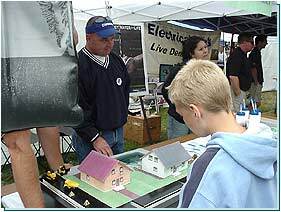 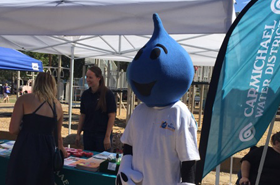 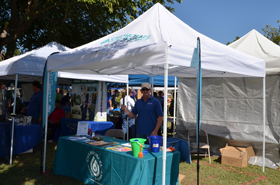 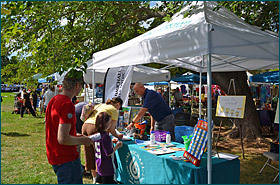 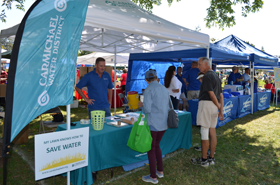 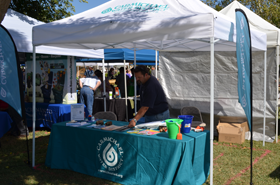 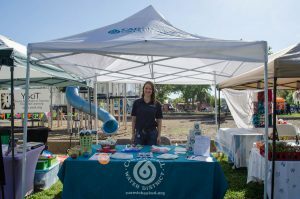 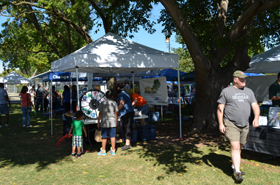 During the event, numerous visitors to the District’s booth are offered information on water efficiency and updates on current District projects. 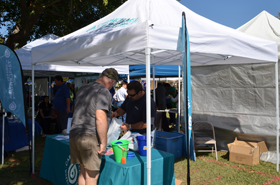 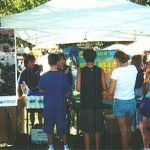 Besides information, the booth has had interactive water fact trivia games and prizes, historic displays, the introduction of new programs, and visits from Mr. Leaky. 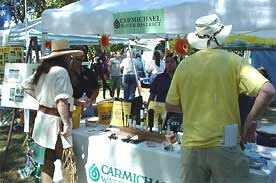 Below are pictures from the annual “Carmichael Founder’s Day” events. 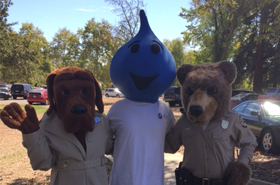 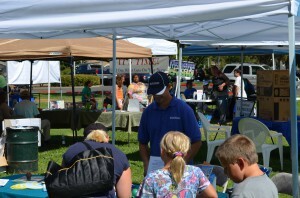 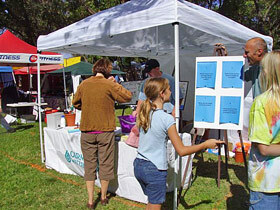 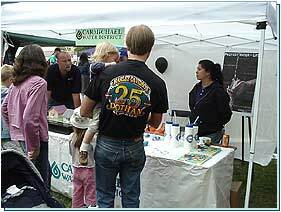 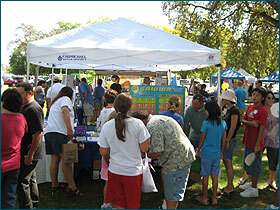 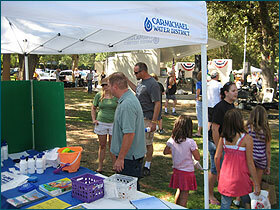 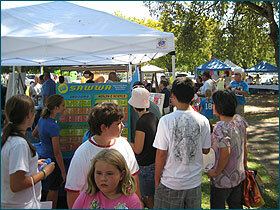 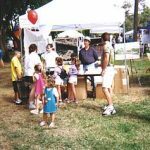 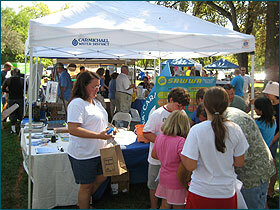 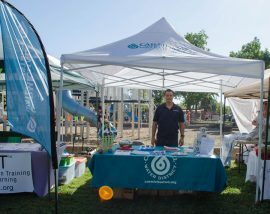 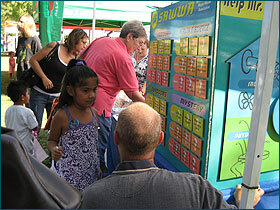 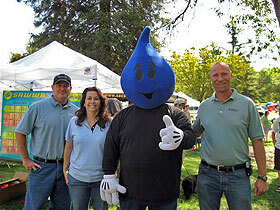 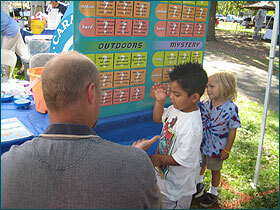 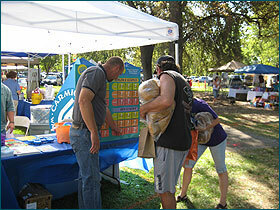 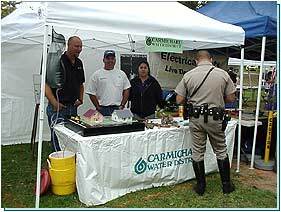 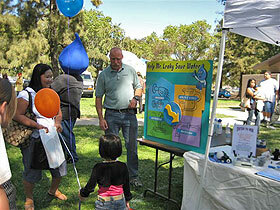 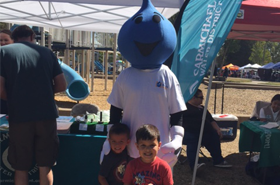 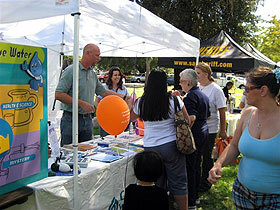 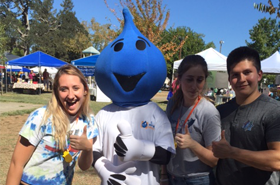 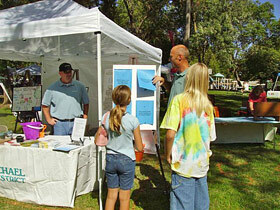 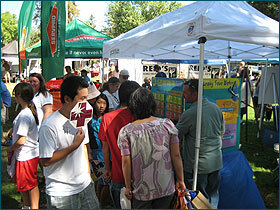 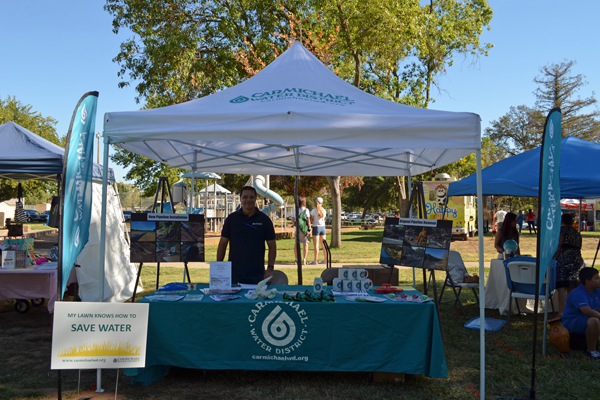 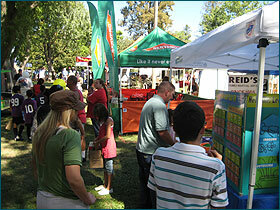 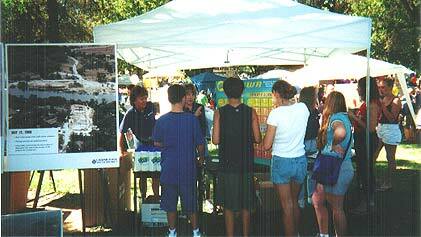 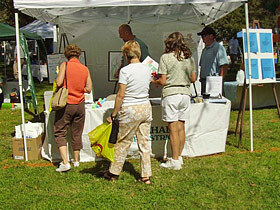 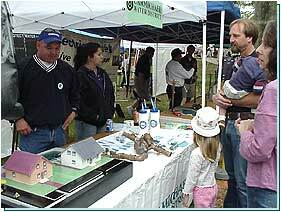 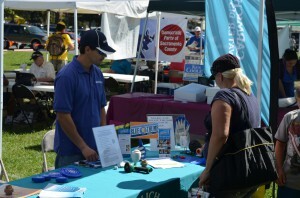 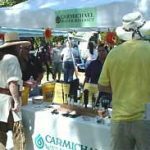 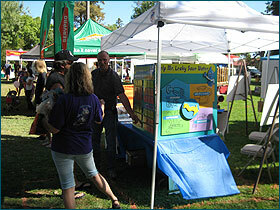 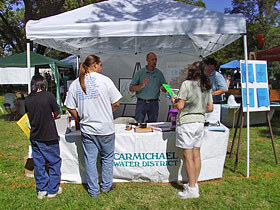 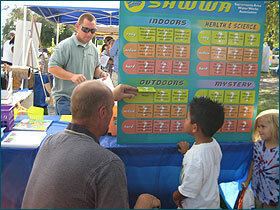 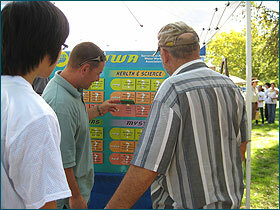 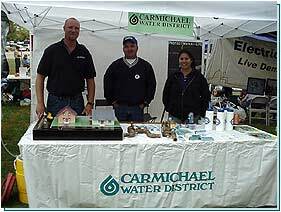 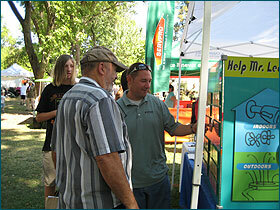 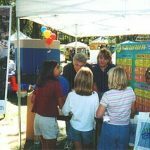 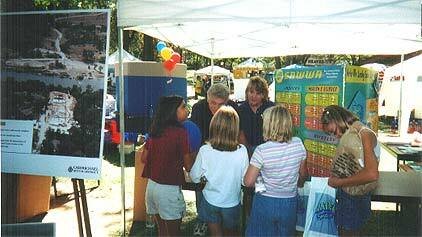 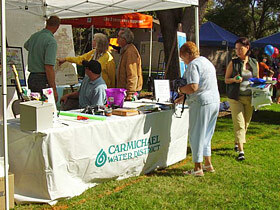 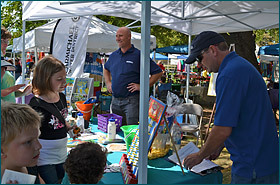 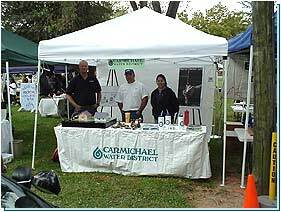 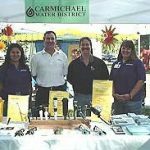 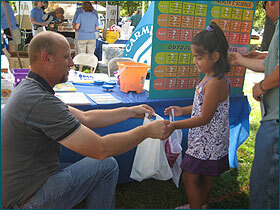 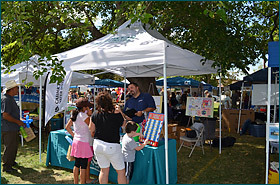 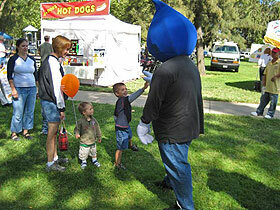 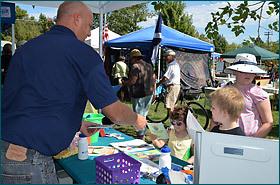 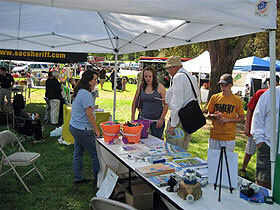 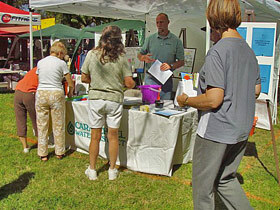 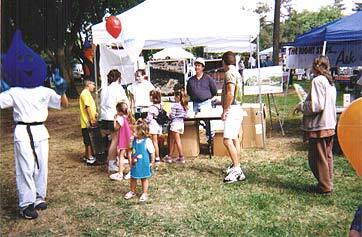 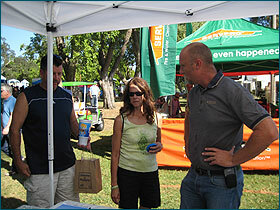 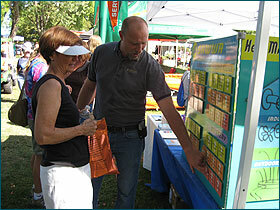 Carmichael Water District introduced the new Water Audit Program at the 2006 Carmichael Founders Day Celebration. 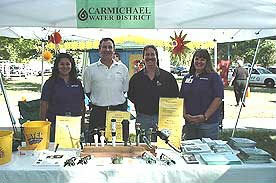 District staff displayed the many free water conservation products and advice given during a Residential Water Audit. 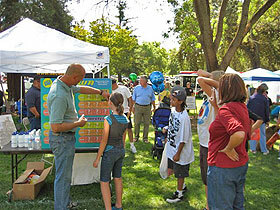 Click on the thumbnailed images below to see larger views.